I missed the blog hop for this anthology, and I'm sorely upset by that, but I did contribute to Kyra Lennon's cat anthology project. I love the cover she revealed, but I love the idea behind it more. 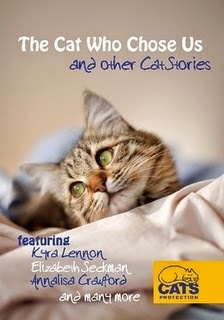 I adore kitty-cats and am so happy that proceeds from this book goes to help them. 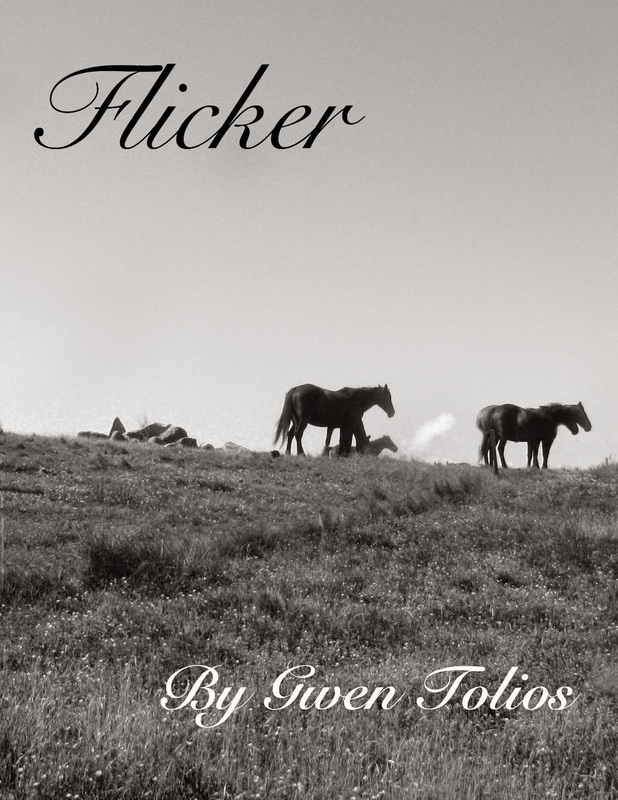 I can't wait to get my hands on a copy of this and read the other submissions come November 10th! Hopefully I won't get too depressed missing my own cat. I bet good old Toothless is doing just fine! And he's so much more than just a pet where he is -- he's a hunter! But I can understand how you must miss him--hang in there.